Another E3 has passed us by and with it, here comes the final capping of that event with the Game Critic awards. This was a pretty competitive year when you think of all the titles that were on display and in attendees' hands, but still, some games definitely stood out from the pack. It's worth noting that the games had to be playable at E3 for the judges to be considered for all categories except the Special Commendation categories, which included non-playable games and trailers. Here are the big winners for 2018. 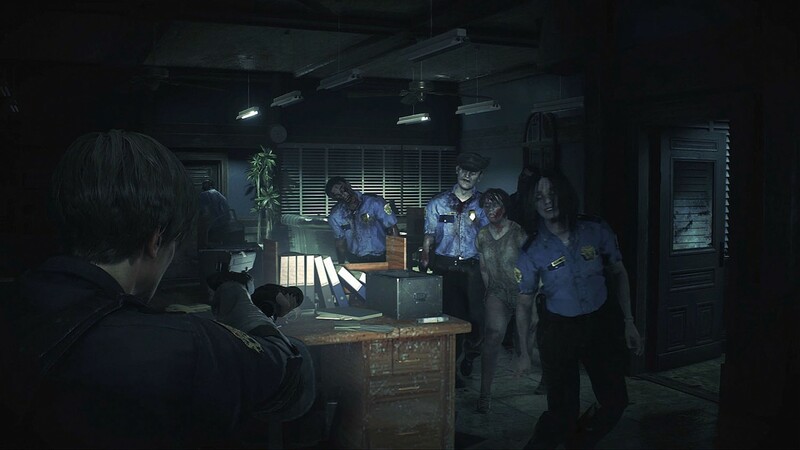 For more on Resident Evil 2's remake, be sure to check out what we thought of our playthrough of the E3 demo here. Really interesting to see a remake of a game from 1998 win Best in Show. Our Best In Show pick was Spider-Man but we're excited to play this new version of Resident Evil 2 as well.